Checked the local Target but didn't find anything. They're not located in a different place other than the toy aisles are they? 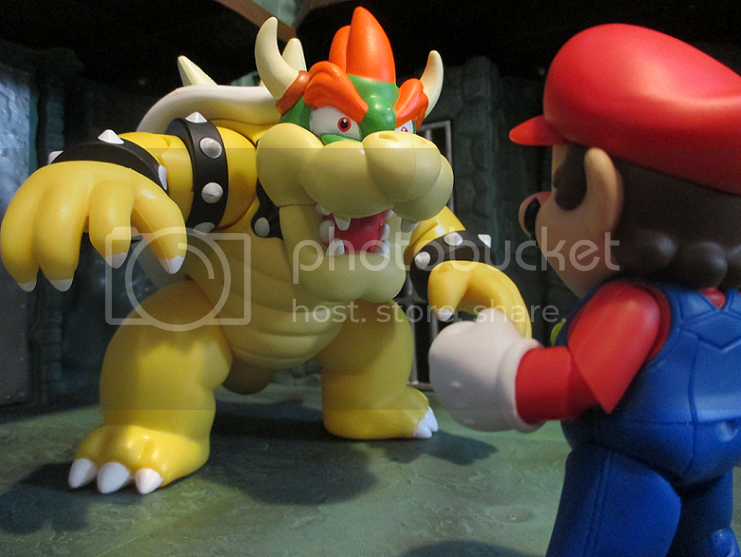 If anyone has a picture of Bowser next to Figuarts Mario could you post it. 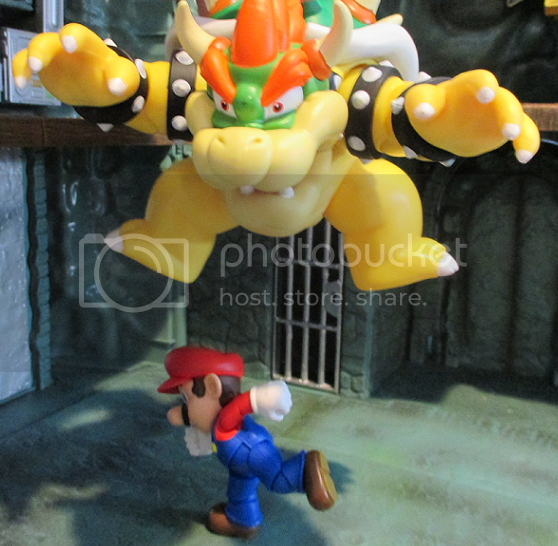 I want to see if it would make a good stand until Figuarts releases their Bowser (if they make one). DCPI for the 4" figures is 087-06-0956. Picked up Link and Yoshi. 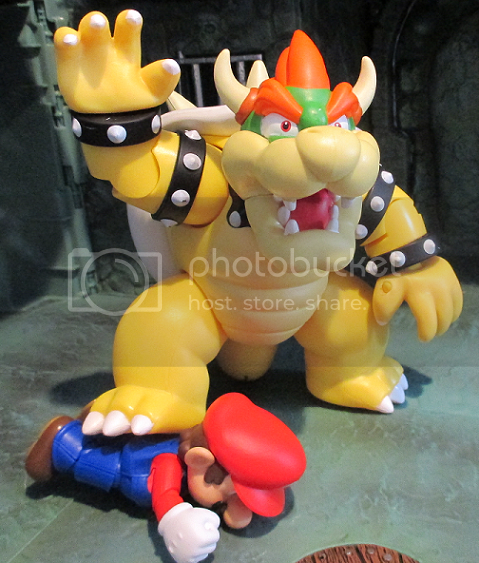 Already have Figuarts Mario. I did not see Bowser or DK. 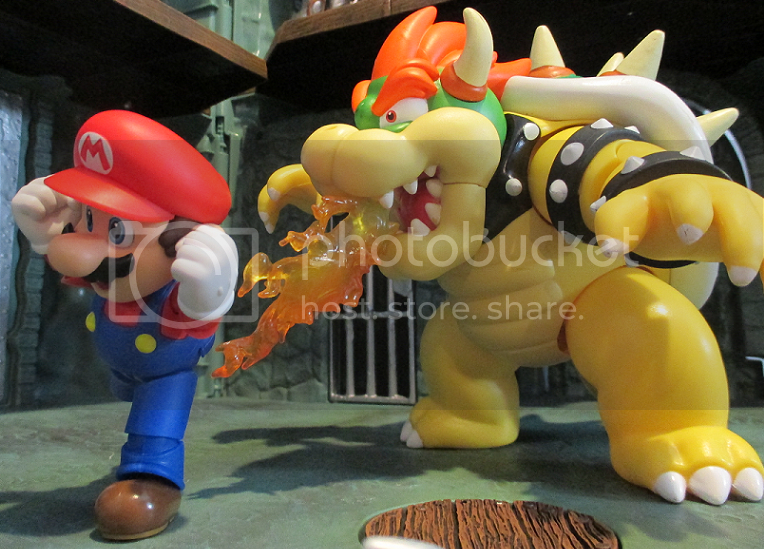 I want to pick up Bowser, so if anybody has the DCPI for the 6" figures, please share! Man I would die if they made Hyrule Warriors Link, Zelda and Sheik. Want a Midna but that will never happen. 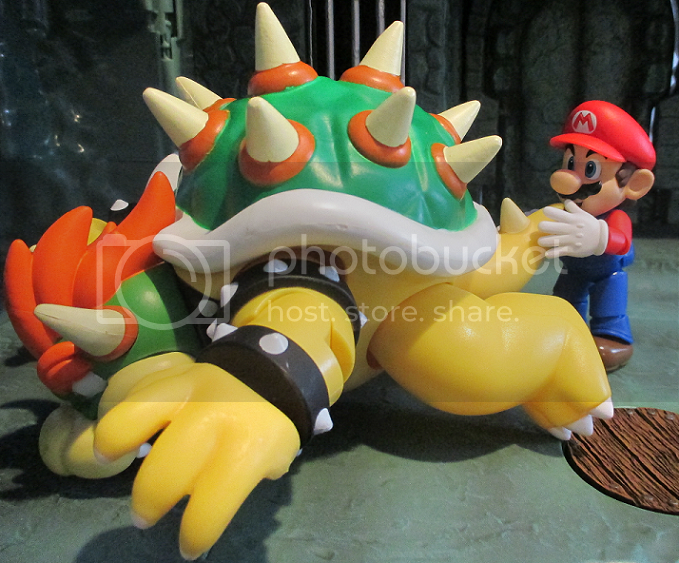 Last edited by Specter; 08-04-2014 at 08:49 PM..
Haven't found the little guys yet, but MAN, Bowser is awesome! I was only gona scout 'em and see if I liked him, but I found out he was 15 bucks and BAM - in my arms and at the checkout. It's great, 'cause the paint work isn't much more than 15 bucks worth (though I'm sure you can just look through them for fewer flaws). He's real heavy for the price, too! 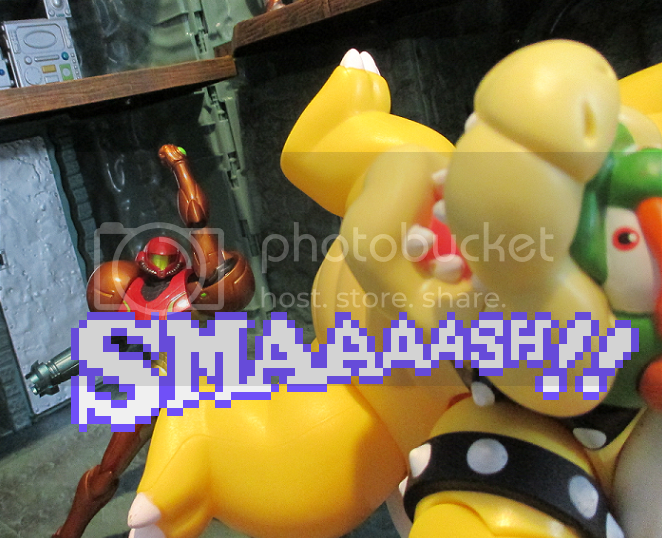 Last edited by Alexx; 08-04-2014 at 09:25 PM..
Got link today, found at target. He's pretty awesome, his mystery gift thing was the shield. Fantastic little figure for $9. I have the figma link also, he's half the size, pretty close to the same articulation though. Last edited by sabretoothe; 08-04-2014 at 11:37 PM..
No knees? Looks pretty snazzy though. He does have knee articulation, it hidden by the pants, also mid abdomen. It, in all honesty, is a mini figma. Sheik, Fi, Epona, different Links, etc. Heck Figma hasn't even planned on a Zelda yet. Think im going to need a 2nd Link to make a Hyrule Warriors version. Last edited by Specter; 08-05-2014 at 02:02 AM.. Yes! Okay now I need to get these. 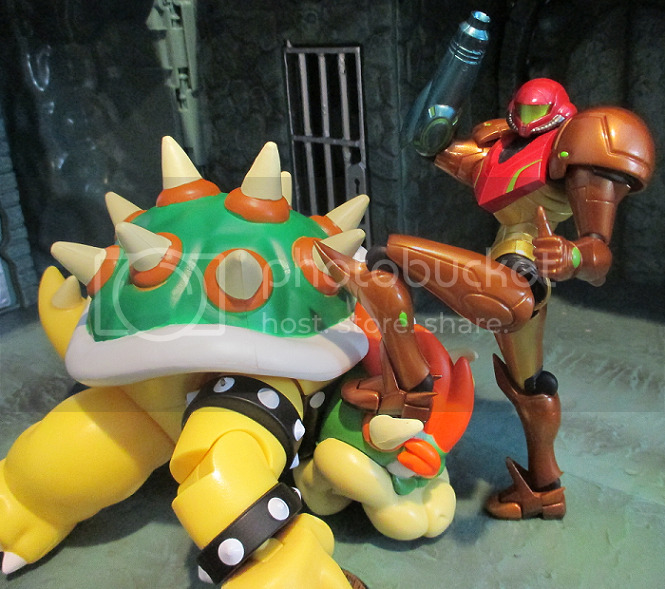 Is it bad that going by these pics I prefer Jakks' Link headsculpt to the Figma? AGH, I'm gona go crazy trying to find that now! Thanks for the shot; he looks great! Last edited by Alexx; 08-05-2014 at 05:30 AM.. The pics by Alexx and sabretoothe have sold me. They weren't at Target or TRU when I stopped yesterday. Wow, this is my favorite kind of release – the kind that I had no idea was coming and one day after I learn about it I find one in the store. No preorders, no sifting over prototype images, no hundred pages of internet bickering leading up to the release. And to top it all off the figure (only talking about Link here) is very, very good. It was mentioned earlier that Link is like a mini Figma and I’ll echo that. This one has almost the same amount of articulation. Ball head, ball shoulders, ball elbows, ball wrists, ball chest, ball hips, cut knees, rotational cut above boots, ball ankles. Even the joints are Figma/Revoltech style. About the only joint he’s missing from the Figma is the hat joint (and oddly enough there is a seam there where the Figma’s joint is…). Joints are all tight on mine, too. I have difficulty posing the Figma due to some very loose and ‘mushy’ joints, but not so with this one. The hips are restricted quite a bit by the tunic, but there are seam lines on the tunic sides where you could do a couple quick cuts to allow it to move out of the way more. The paint is clean and vibrant and his eyes are actually tampo painted on so they are very crisp. The sword is hard plastic so it’s not likely to be warped out of the package. The shield looks great and I was surprised to see it actually has the forearm strap as well as the handle. The scabbard for his sword is a little dodgy, it looks kind of ‘thick’ and the detail isn’t very crisp. Also the peg is a bit fat so it pushes itself out of the peg hole on Link’s back. But really that’s the only negative I can think of, and even that isn't so bad. Oh, and $9 for this? Wow. I hope these do well and we see more versions of Link, more characters from various Zelda games. Last edited by eriku; 08-05-2014 at 07:56 AM.. Damn now I have to find a Link. Thanks you jerks. I did notice a lot of movement yesterday. Good to know. I'll check back in the next couple of days. To my surprise I went to Target this morning not knowing anything about these and found a Link. Pretty awesome for $8.99 plus tax. If this is the quality Jakks is pumping out they need to get back onto their older VG lines in this scale like Street Fighter and Mortal Kombat. That'd be cool. 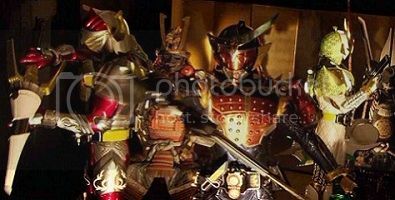 4 inch for the normal MK characters and 6 inch for bigger guys like Goro would be awesome. Any word on a Luigi? Last edited by snake5289; 08-05-2014 at 05:16 PM..